It is the simple and sheer beauty of the melodic musicality of Luis Muñoz that is so powerful that these qualities captivate the senses. It is not as if Mr. Muñoz’s music is simplistic or sentimental; it is just that his melodies seem to be inspired by an extraordinary soul. They are so stripped down yet brimful with ornate lines that can only come from a beautiful mind. It is clear that Mr. Muñoz is that mind. Moreover, he is made completely of music, as some of the finest classicists are. His musical charts are little snapshots of the stunning splendour of nature; of relationships that flourish in its bounty and the blithe spirit of a humanity that thrives there. In this regard Mr. Muñoz is somewhat romantic, but his romance is also informed by the elemental ache of loneliness and solitude; the brittleness of love as much as it also reflects the depth of its emotions and its ability to rise above struggle; of human triumph in an almost rural setting. All of this might suggest that Luis Muñoz is a musician of archaic values, but this is not true at all. 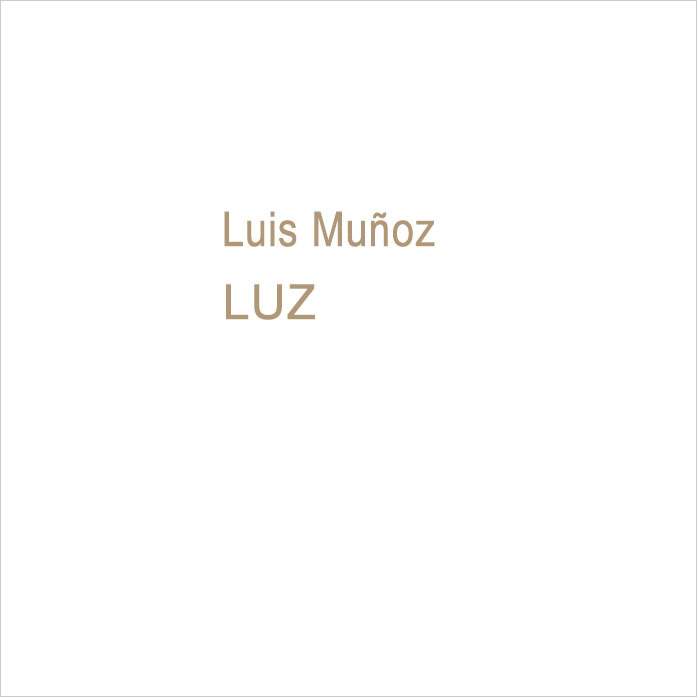 It is clear from the music on Luz that Luis Muñoz inhabits universe that is full of the brightness and the fundamental belief that life is beautiful, in joy and pain. His music reflects that certainty. In its most elemental state his music is glacial and reflective of the inner workings of someone who is eternally optimistic. This is of course, just one angle to his extraordinary music. In the gentleness of his rhythms and the water-colours of his harmonic palette there is a multi-dimensionality that also makes him a deep thinker; an intellectual musician who just so happens to be able to inhabit many dimensions at once. Perhaps this is why his music has a spectral quality to it, where gorgeous lines that flow ever forward seem to emanate from and suggest a hidden dimension that runs deep and carries a vivid force that can only be felt, and heard not obviously, but suggestively. His simple lines of melody quiver with harmonic depth and always seem to swell in that fourth dimension mesmerising the mind of the listener who continually hears something ghostly and beautiful lurking in almost every note. This record is all about aspects of light—a subject that is perfect for someone with Mr. Muñoz’s sensibilities. His heart is in the Costa Rica of his ancestors, he has been living in America—in that part of the continent that has given him and his music a certain swing and swagger; it is as if the sinkit has somehow found its way like an invisible element into a certain west-coast cool. This magnificent melange is also coloured by native calypso and the rhythms are so refined and polished that most of the folksy aspects of these are vivid, but only suggested, as the music winds its way up and down a monumentally long and winding road. The gentle ebb and flow and the swelling rise and fall of rhythms is beautifully displayed in charts such as “El Sueño De Adán,” in “El Sendero De Las Aves,” in “Vals De La Luz” and, of course in the bittersweet “Entre El Mar Y La Tristeza”. As a percussionist, Luis Muñoz fits his music like a silken glove. His performances are so svelte and his drumming, while suggestive of all that is wild and carefree is also most refined and sophisticated. Few percussionists can claim to capture the rhythms that are audible in the human spectrum of sound as those that can only be imagined. Yet Mr. Muñoz makes this seem utterly easy and also magically palpable as well. His piano playing is marvellous, but never overdone. This is why he hands over the management of that instrument to two other fine musicians, Adam Asarnow and George Friedenthal. The contributions of these two musicians are enormous as is that of bassist, Tom Etchart, who adds more than rhythm; an extraordinary palette of harmonic colours and tone textures as well. So do the other musicians especially the two fine vocalists, Téka Pentariche and Magos Herrera, who bring a certain sultry beauty to this absolutely unforgettable record. Tracks: El Sueño De Adán; Invisible; Amarilis; Al Silencio; El Sendero De Las Aves; Vals De La Luz; Preludio; Testamento/Mas Allá; Entre El Mar Y La Tristeza. 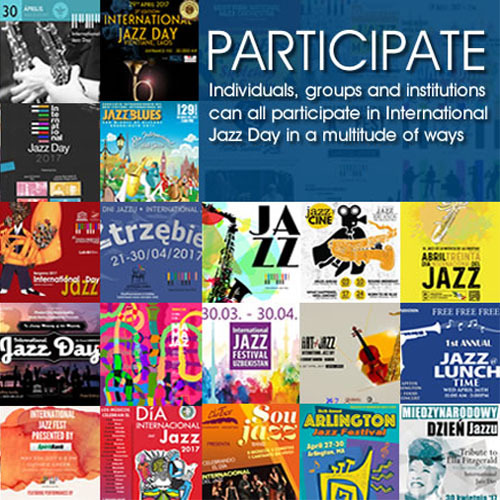 Personnel: Adam Asarnow: piano (1 – 3 and 6); George Friedenthal: piano (4 – 8); Tom Etchart: acoustic bass ( 1 – 7); Luis Muñoz: percussion (1, 8), drums (2, 4), piano (2 – 4); Carlomagno Araya: drums (5); Ramsés Araya: batá drums (5); John Nathan: marimba (9); Téka Pentariche: vocals (4), lead vocals (1), background vocals (1); Magos Herrera: vocals (8); Jonathan Dane: trumpet (2, 3, 5, 7); Tom Buckner: tenor saxophone (5); Bill Flores: pedal steel guitar (2); Laura Hackstein: violin(3); Narciso Sotomayor: acoustic guitar (3); Christopher Judge: acoustic guitars (6, 8); Gilberto González: acoustic guitar (9).